Well, who knew? I do like green tea when I don’t scorch it. My tea-savvy friend, Tiina, gave me the tip that when you make green tea, cover the tea bag with cold water then pour in the hot water. That way you don’t end up with bitter, nasty green tea. All of a sudden, I have a new friend. A new friend with lots of antioxidants. 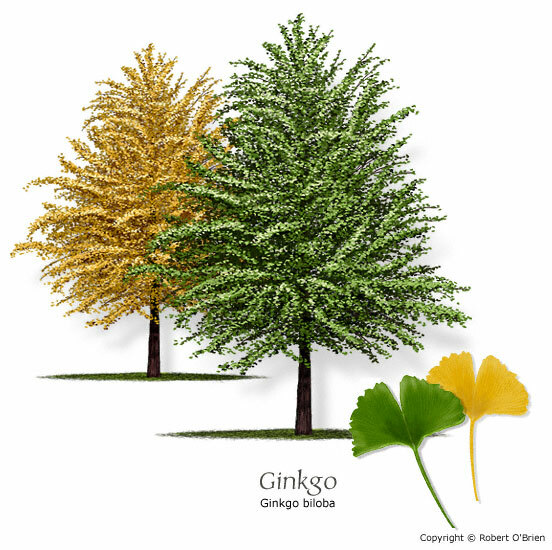 Yes, there’s ginkgo in that tea. Good catch. That’s the tree with the funny-shaped leaves, and I’m drinking it right now. It’s going to help my circulation and focus. I could use the focus help because I’ve got some papers to write, and I’m fighting that perfectionist mentality that says you can’t start writing until you’re totally ready. Well, guess what, perfectionist self? You have to write a bad draft before you can get to the good draft. You just have to put in the time and the words. You already did the research. I know you’re looking for ways to put off writing until you feel like it’ll be totally perfect on the first try, but you’re not getting out of the revision process. Oh, you don’t want to revise? Then you won’t get that satisfaction that comes from having something half-decent to turn in. You keep it up, and by next week when the papers are due, you’ll just have pages and pages and pages of half coherent notes to show your professor. That’s not what you want, is it? I didn’t think so. Yeah, it’ll be worth it to write this really horrible first draft. Anne Lamott says so, and she’s published, so we’ve got to trust her. Just take another sip of apple green tea with ginkgo and write another paragraph. There you go, good girl. ← Not a guilt trip.